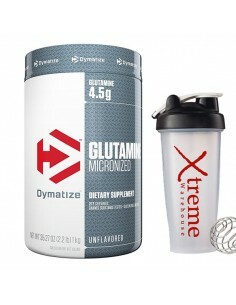 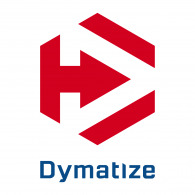 Dymatize There are 13 products. 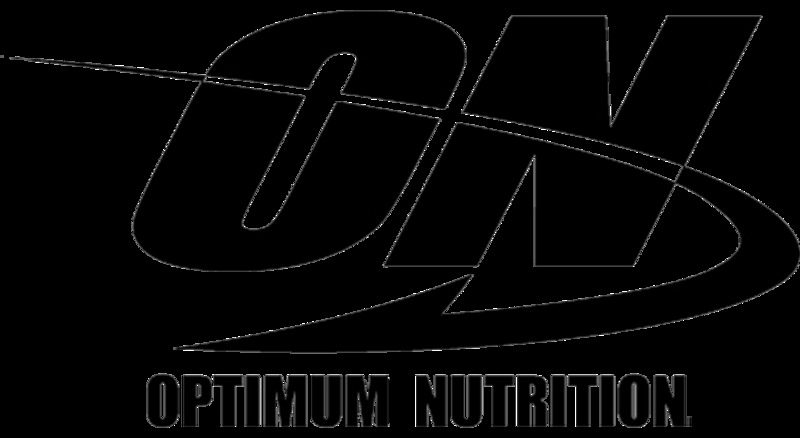 ISO 100, the ultimate ZERO CARB* Whey protein...that actually tastes good! 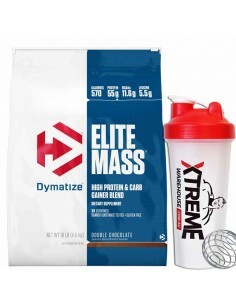 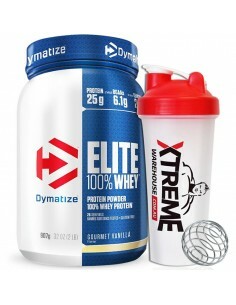 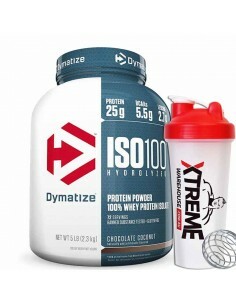 Dymatize ISO 100 derives its name from its protein source, 100% Whey Protein Isolate. 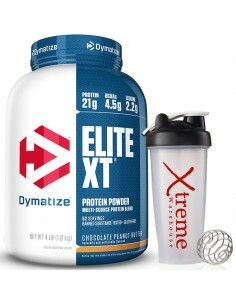 Unless you are in the medical profession, you have probably never seen protein like this before. 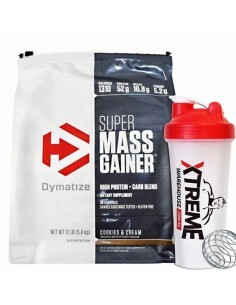 This is a well-crafted and highly potent gainer rich in protein that’s packed with glutamine providing you with a vital amino blend to assist with a fast recovery and optimal gains. 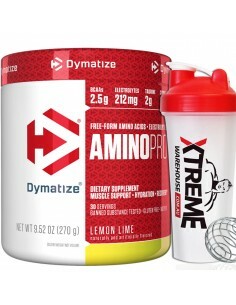 XTREME ENERGY...Our cutting-edge formula maximizes fat burning while helping sustain the high performance energy levels you need for an effective workout. 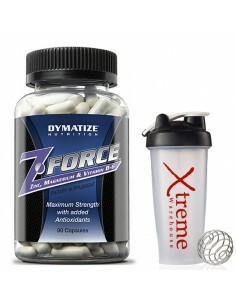 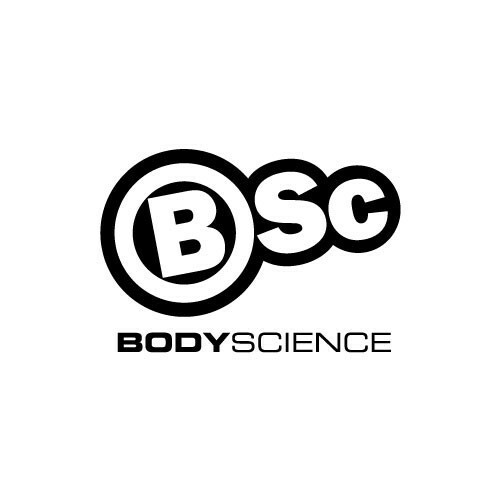 But, unlike other fat burners, you avoid the crash that often follows their short energy spike. 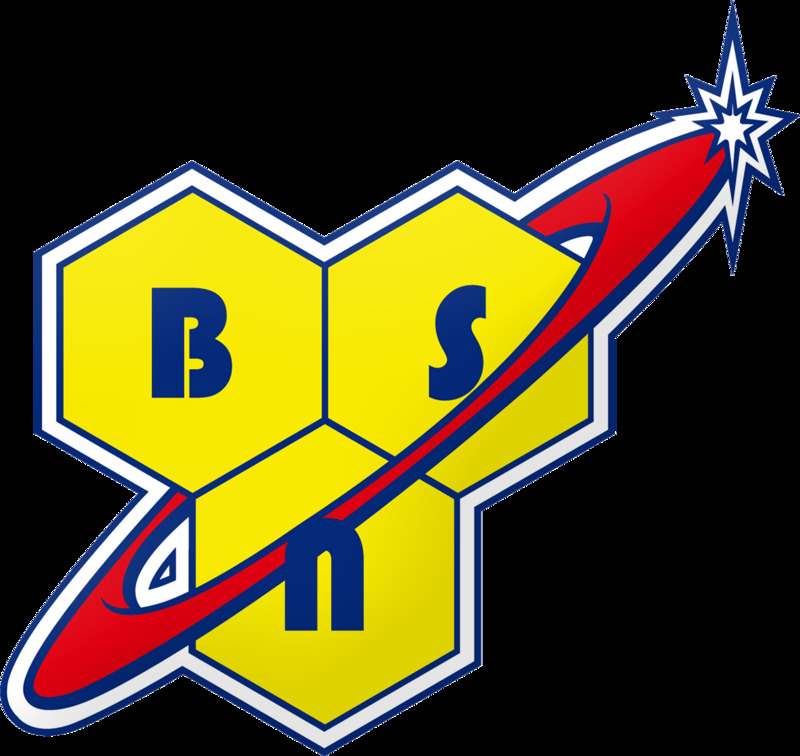 You really feel the burn, without the crash!